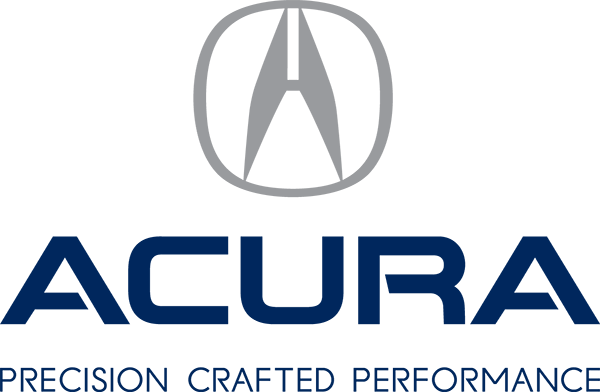 We have been dealing with Acura 2000 since July 2009 and have been dealing with the same sales representative, Nick Auciello, for that duration. Mr. Auciello has made our (sales) experience, yet again, pleasant and stress free, when choosing our vehicle. He has always taken his time to service our needs and provided us with sound guidance.